When you need someone you can trust for your residential and commercial plumbing needs in the Spotsylvania County area, you need Cogar Plumbing. For over 30 years, we have proven time and again that we are the ones to call when you have any kind of plumbing needs in Spotsylvania and the surrounding area. Cogar Plumbing offers all kinds of plumbing solutions. Whatever the plumbing problem, we can fix it. Our plumbers show up to your home or commercial property with everything they need to fix most common plumbing issues on the spot. 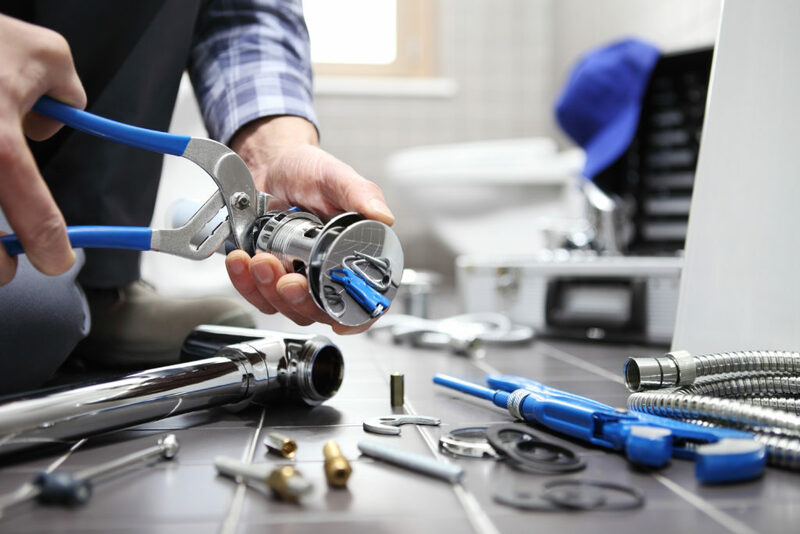 Even when your plumbing issues fall outside of “common plumbing issues,” we will generally have all of the parts and equipment needed to solve your plumbing problems in stock, saving you time and money. Whatever your plumbing needs are in Spotsylvania County, Cogar Plumbing handles them by getting the job done efficiently and at an honest price.